NATA 2019 – How to Prepare! NATA or National Aptitude Test for Architecture measure the aptitude of a candidate in the field. It basically focuses on the observation skills, drawing skills and the overall aesthetic sense of the aspiring candidates as these are the deciding factors for qualifying the examination. After which he/she can go for B.Arch courses. 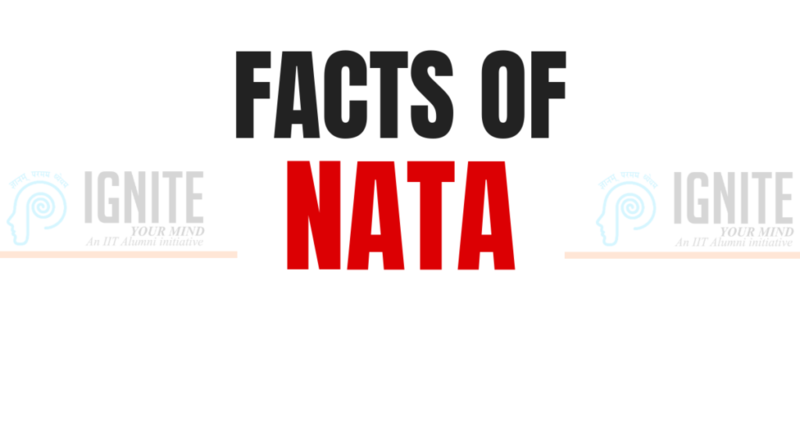 Conducted by the Council of Architecture, NATA is a national level examination that takes place every year and aspiring candidates are given the opportunity to prove their skill in the field of Architecture. All the candidates can apply for the examination through the online portal. Similar to all the national level examinations, NATA’s examination schedule is available in the online portal where the candidates can get to know the commencement date of the examination. From this year onwards the examination for NATA will be conducted twice a year. This way aspiring students will get a second chance in case they don’t make it in the first attempt to prove their mettle. The part A of the examination is based on Mathematics. Multiple choice questions are to be answered by the candidate. Part B includes questions related to general aptitude. Second part includes questions that tests the general aptitude of the candidate. Candidates who have completed SSLC and HSC eligible for this exam. Also students who preparing for their SSLC, HSC exam this year are eligible to appear for NATA. Begin your preparation by making a proper chart of your daily study routine as per the syllabus of the exam. This will help in prioritising the study time. Understand the mark distribution, question pattern and mode of answering. By answering the previous years question paper one can get the idea about mark distribution, question paper pattern. Opt for self-studies which will help in clearing your doubts and make it easy for you to crack the exam. Self study of the subjects helps you in analyzing your potential and to gain focus. Refer the materials provided by the coaching centers. This will help you in preparing for the exams. Make sure to refer the materials provided by the coaching centers. This will help the candidate in thorough study of the subjects. Hone your sketching / drawing skills by continuous practice. This will give you works good finish. Next Next post: Looking for Scholarship? ?